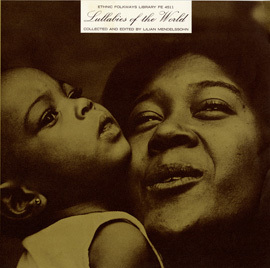 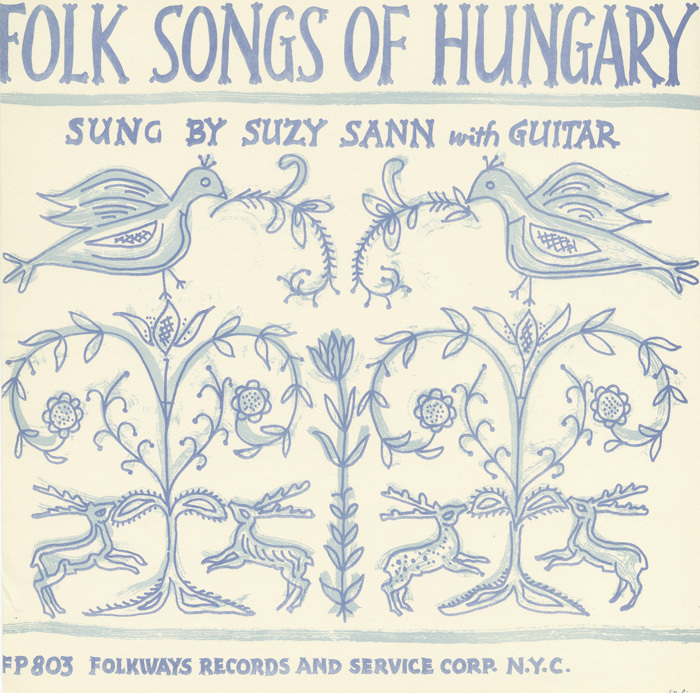 Suzy Sann sings and strums the guitar on this 1957 Folkways collection. 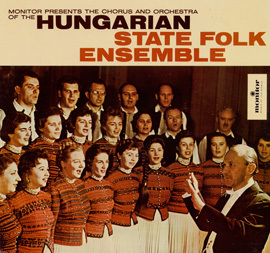 The music on the album, released just one year after the Hungarian Revolution was crushed by Soviet tanks, speaks of simpler pursuits: courting, love, drinking, and more love. 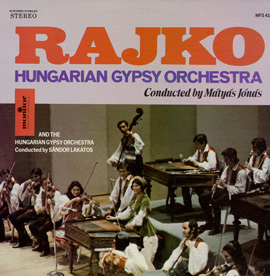 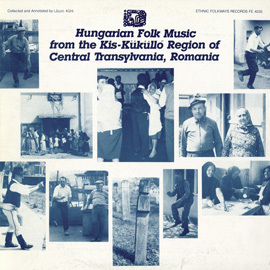 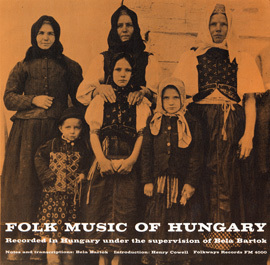 Songs are performed in thematic medley, and liner notes include song lyrics in Hungarian as well as their English translation.